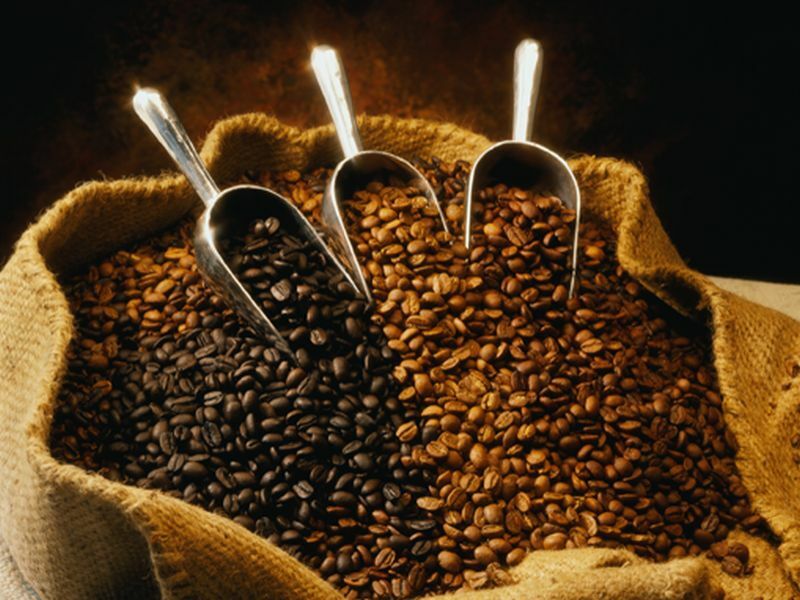 TUESDAY, March 5, 2019 (HealthDay News) -- It seems as though every day brings a new study on the merits -- or the risks -- of coffee. So what's the real scoop? And it appears that coffee is not only "safe" to drink, it may also have actual health benefits, like protecting against diabetes, Parkinson's and certain liver diseases. Coffee drinkers may also have a slightly lower risk of dying from heart disease compared to those who skip the java. How can a cup o' joe have such wide-ranging effects? Coffee is much more than caffeine, with hundreds of different compounds, any of which can lead to a positive health outcome. But keep in mind that it's important to personalize research findings to your own situation. For instance, if you feel jittery during the day or have trouble getting quality sleep, you may be drinking too much coffee. Also, if you're pregnant or have high blood pressure or diabetes, ask your doctor what's safe for you. The bottom line: Expect more coffee research down the road, but for now, for those who like it, there's no need to think of coffee as an unhealthy habit anymore.